Join us the second Sunday evening of each month for two hour yin yoga workshop with Lindsay Hoffman. 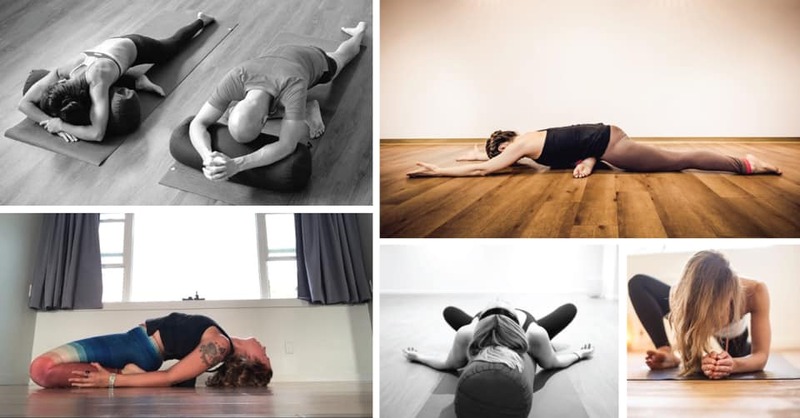 In this 2 hour workshop we will focus on opening up the whole body using long held “Yin” poses to stress, stretch and load the fascia, connective tissue, joints, and muscles. This process increases circulation and promotes an easier flow in the system by slowly removing blocks. Yin Yoga Brings about a state of balance helping to combat the overuse of our bodies and busyness of our minds. This practice invites you to pause, make space and receive. We hope you can join us for this special event!